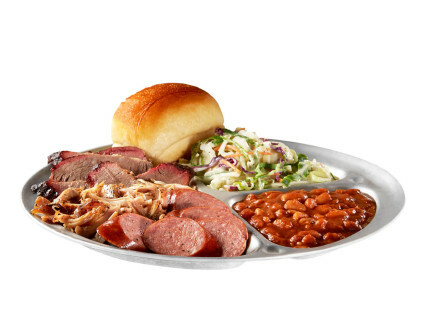 Sonny Bryan's Smokehouse has been a Texas tradition since 1910. Offering mouth-watering barbecue, homemade sides, and world-famous barbecue sauce, Sonny Bryan's has become a favorite for locals and visitors alike. Stop by our West End location on North Market Street near Pacific Avenue for the best barbecue around. Book our Maverick Room for your next private party of up to 90 people!